K. Daniel DeVries, a lifetime Davenport native, joined the firm October 1, 1987. Dan attended St. Ambrose University and completed his Mortuary Science degree at Worsham College of Mortuary Science, Chicago. 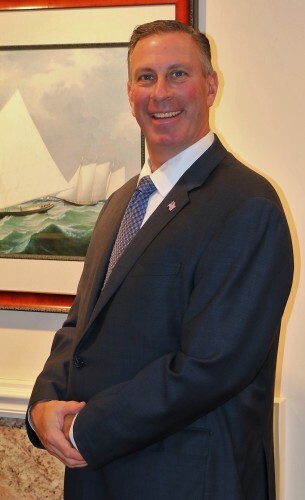 Dan became a partner in the firm in January 1993, and sole owner in January 2016. Dan is married to Stacie; they have four children: Samuel, Patrick, Jonathon, and Isabel, and two dogs: Stella and Ted. Dan and his family are members of Holy Family Catholic Church in Davenport. 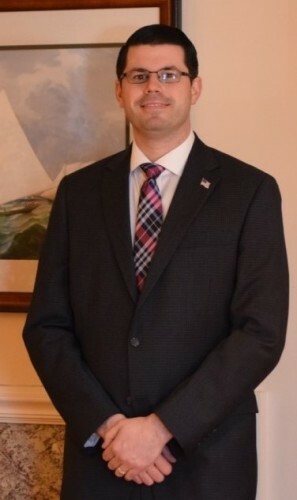 Nick was born and raised in Davenport, and is a 2003 graduate of Assumption High School. He attended Worsham College of Mortuary Science graduating in September of 2006, and joined our staff shortly after. Nick is married to Alise (Reyhons) and they have three children: Brennan, Caroline, and Charlotte. They are members of St. Paul the Apostle Parish in Davenport. 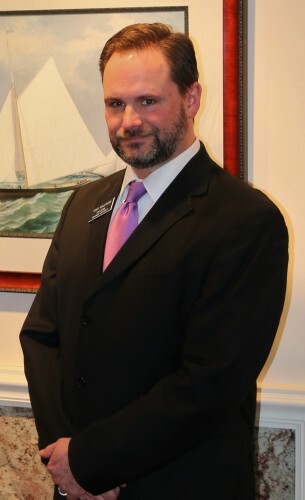 Scott is a native of Southeast Iowa, and has worked for funeral homes in Iowa, Illinois, and Missouri. 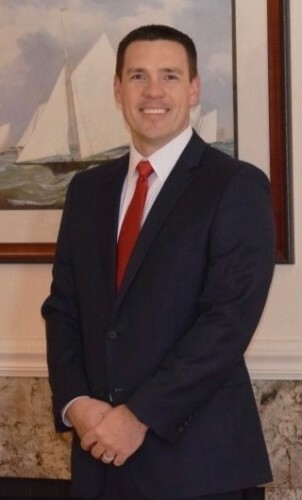 He joined the firm on March 1, 2018, following 6 years of serving families as a funeral director at another funeral home in the Quad Cities. Scott graduated from the Mortuary Science Program at Carl Sandburg College in Galesburg, IL in 2008. 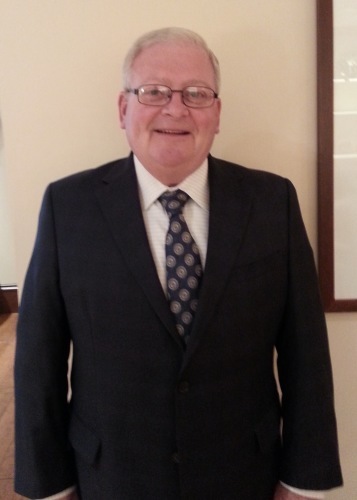 He is a licensed Funeral Director/Embalmer in Iowa, Illinois, and Missouri as well as a licensed insurance agent in Iowa. Scott is a member of the Mortuary Science Advisory Board at Carl Sandburg College. He resides in Bettendorf with his wife, Rachel, and two children, Benjamin and Bindi. 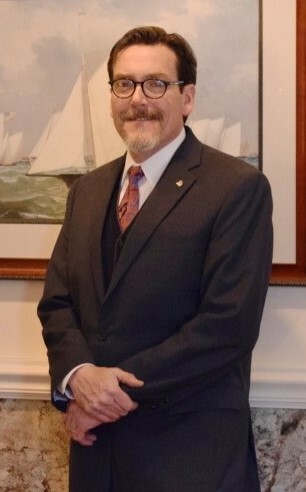 Robert J. McCabe, a third generation member of the funeral home, joined the firm on July 1, 1974. Robert attended St. Thomas College in St. Paul, Minnesota and received his degree in Mortuary Science from the University of Minnesota. He became a partner in the firm in January 1987. Bob sold his interest in the firm on December 31, 2015 and retired December 31, 2017.